How much is Glenn Howerton Worth? Glenn Howerton net worth: Glenn Howerton is an American actor, producer and screenwriter who has a net worth of $20 million. 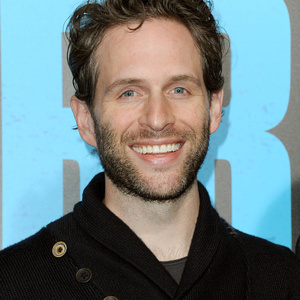 Glenn Howerton was born in Japan, and grew up traveling between London, South Korea, and Alabama. He attended New World School of the Arts in Florida, and then transferred to the Juilliard School in New York. After graduating from Juilliard, he began working on television, appearing in guest starring or supporting roles in such projects as "Monday Night Mayhem", "The Job", "That 80s Show", "That Was Then", and "E.R.". He also appeared in such films as, "Must Love Dogs", "Serenity", and "Crank". In 2005, he began the role that would make him a household name as Dennis Reynolds on the hit sitcom, "It's Always Sunny in Philadelphia". He is also a writer and executive producer for the series. In addition to his work on "It's Always Sunny…", he has also appeared on "American Dad", and in the films, "The Strangers", "Two Weeks", and "Everything Must Go".